decided it is time to share his hard-earned wisdom of the world. 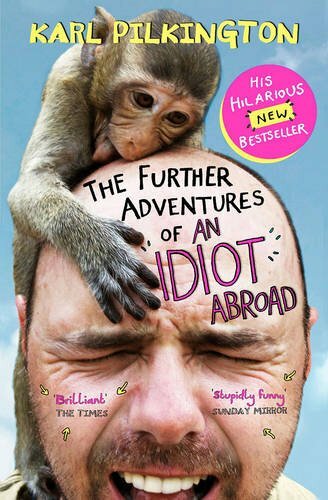 Taking the Bucket List of "100 Things to Do Before You Die" as his starting point, Karl combines brilliant stories from his recent adventuresto Alaska, Siberia, and beyond with entertaining, highly-opinionated views on what other people aspire to do with their lives. He tackles such questions as Why on earth would anybody want to run with the bulls in Pamplona, or go "storm chasing" through Tornado Alley? and Why would anyone everÂ want to have lunch with the Queen, or touch hands with the Pope?Â A fitting finale to two years of eventful globe-trotting, this companion guide is frank, funny, and strangely inspiring.